Is it your birthday? These cupcakes are perfect for Valentine's Day too, but don't worry- you don't need an excuse to make birthday cupcakes. 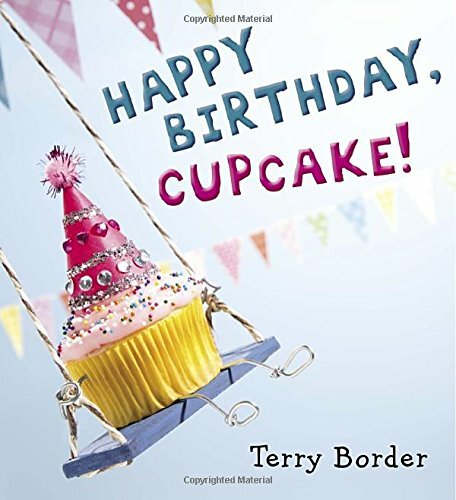 This recipe for cherry cupcakes, is perfect to pair with the book, Happy Birthday, Cupcake!, by Terry Border. Enjoy! Make Cherry Almond Cupcakes with this yummy recipe. In then end, her friends surprise her with a birthday party to remember. This is such a cute story with an excellent message of friendship, feelings, and love. This picture book is perfect for the younger set. It makes a nice companion book for a birthday celebration. 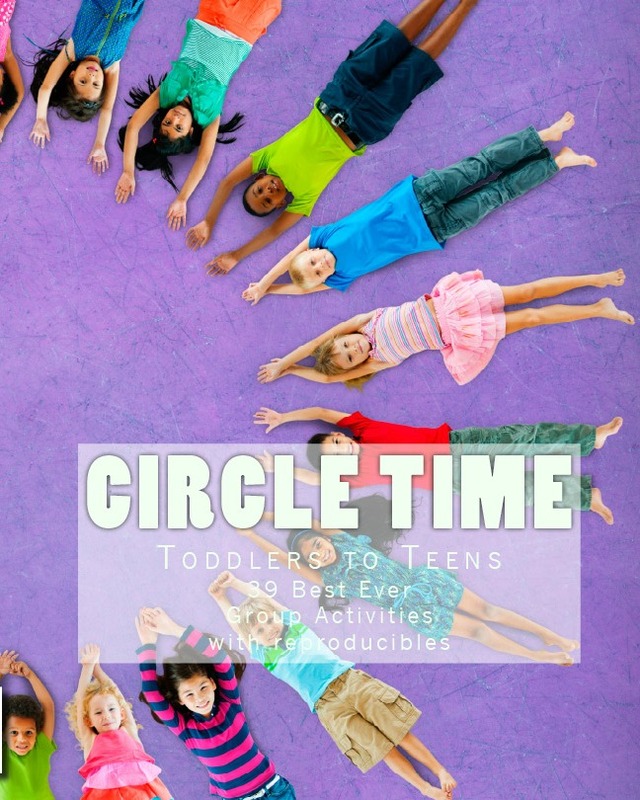 You can incorporate fun activities while talking about important topics like how to be a good friend. 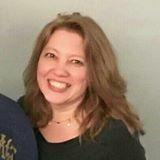 Happy Birthday, Cupcake! by Terry Border. One of our favorite activities is to bake together! This book lends itself well to a kitchen project. You can make cupcakes easily with a mix or make some from scratch. The most important thing is to spend time together. 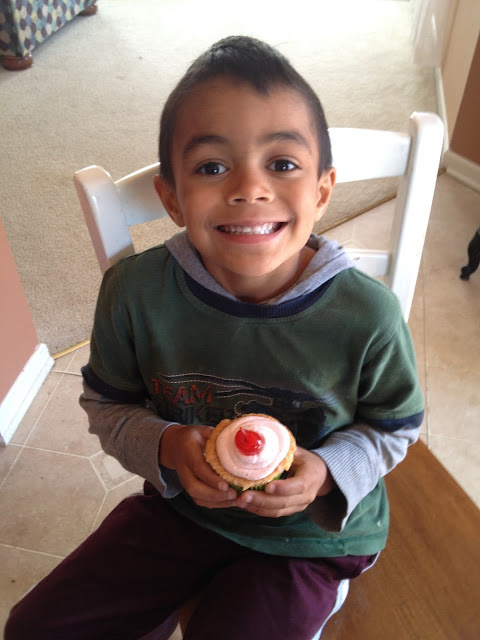 We enjoyed making Cherry Cupcakes- chosen by my son! Here's a yummy recipe for the Cherry Almond Cupcakes that we adapted from one found on Food Network Magazine. Preheat the oven to 350 degrees and line a 12-cup muffin pan with paper liners. In a medium bowl, combine flour, baking power, and salt. In another bowl, cream butter with a mixer on medium-high speed until smooth (about 1 minute). Add sugar and continue to beat until creamy (about 4 minutes). Beat in eggs, vanilla, and almond extract. Beat in the flour mixture in three batches alternating the milk. Beat on medium-high speed until just combined. Stir in maraschino cherries. Divide the batter among the muffin cups. Bake until the tops spring back, 20-25 minutes. Transfer to a rack and let cool in pan 5 minutes and then remove to rack to completely cool. Beat butter, sugar, and salt until just combined. Add extracts and beat on medium-high speed until creamy (about 3 minutes). Beat in the cherry juice until fluffy (about 1 more minute). Ice cupcakes when they are completely cooled and add cherries or sprinkles to decorate. 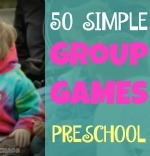 Plan a play date with a friend. Make a friendship tree, and write down activites that your friends would enjoy. Pretend to have a birthday party.